The 2018 Order of the Arrow national vice chief was elected Wednesday evening at the 2017 National Planning Meeting. Congratulations to Michael Kipp! Michael is a Vigil Honor member from Sakima Lodge, La Salle Council #165, in South Bend, IN. 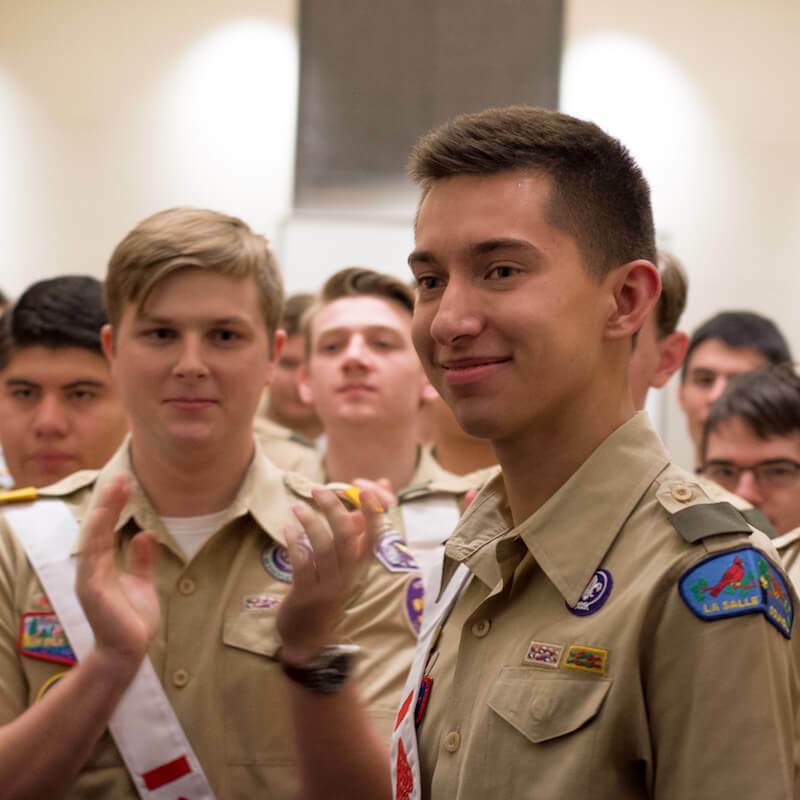 He has served as the CR-6A section chief, and will serve as the 2018 national vice chief of the Order of the Arrow. The 2018 Order of the Arrow national chief was elected Wednesday evening at the 2017 National Planning Meeting. Congratulations to Anthony Peluso! Anthony is a Vigil Honor member from Blue Heron Lodge, Tidewater Council #596 in Virginia Beach, VA. He has served as the SR-7A section chief, and will serve as the 2018 national chief of the Order of the Arrow. 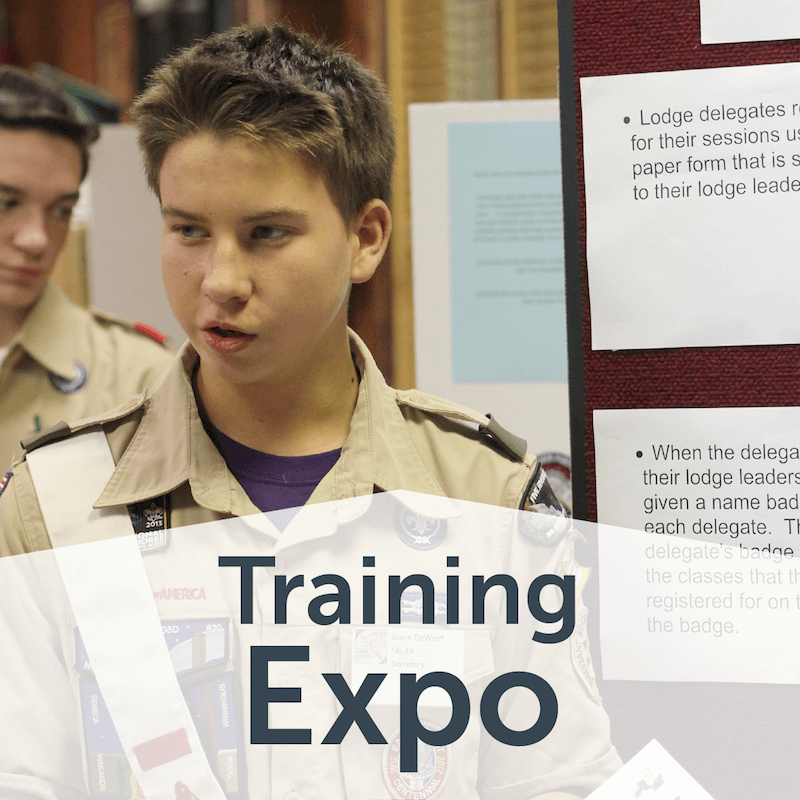 The National Leadership Seminar (NLS) is renowned as one of the Order of the Arrow’s - and Scouting’s - premier leadership development programs. 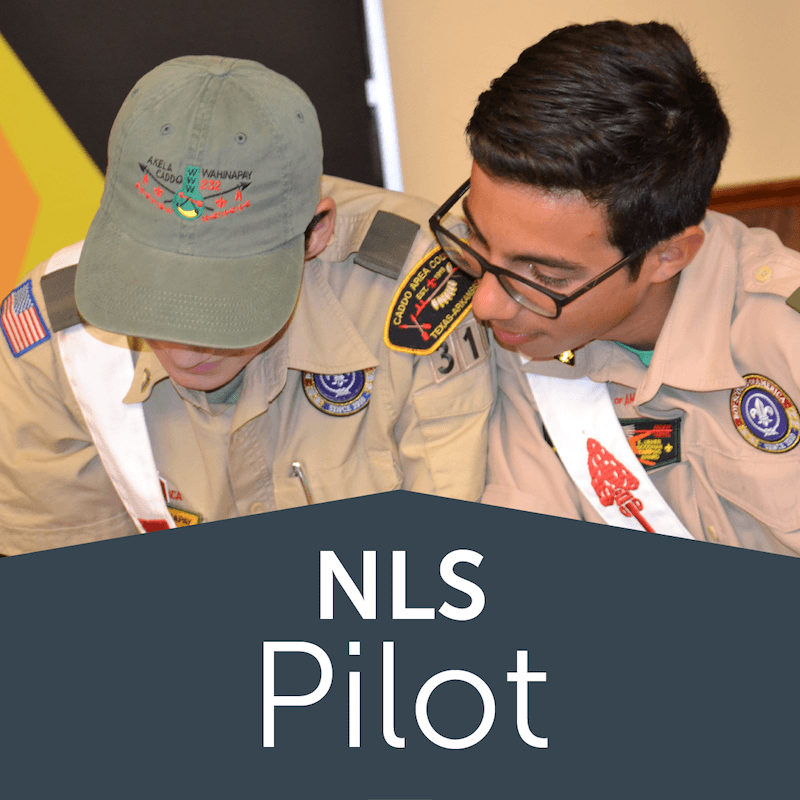 Over the course of multiple decades, NLS has always proven to be an intensive and engaging learning experience for its participants. 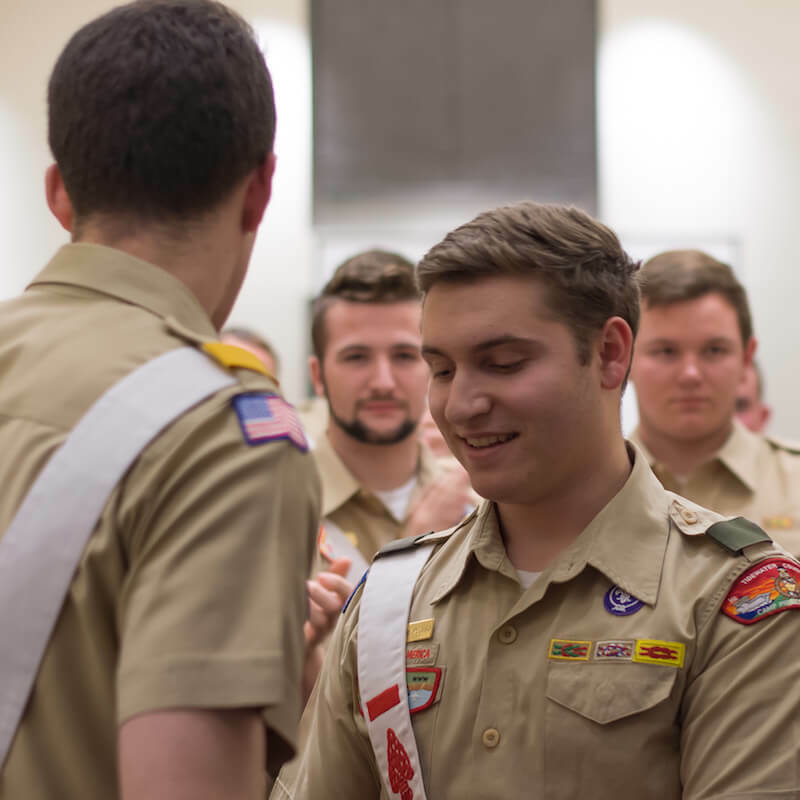 This year, the OA’s national training subcommittee identified the opportunity to further improve the way that NLS delivers on that expectation, and as a result, a new National Leadership Seminar course is being rolled out across the country in 2018. 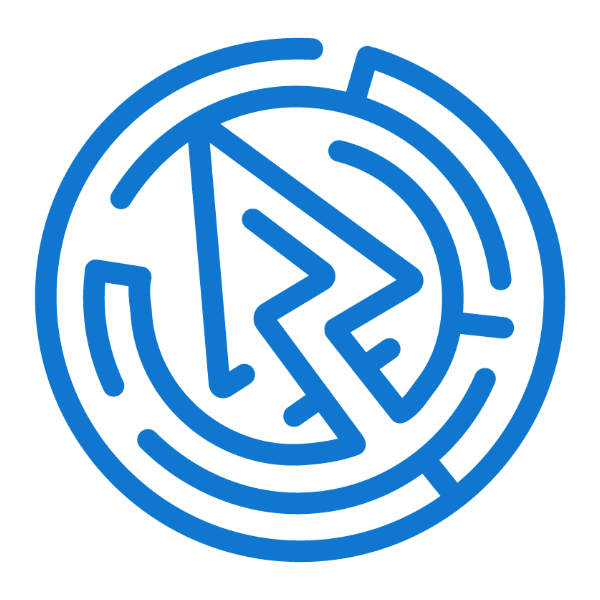 Having issues with the website? Let us know!